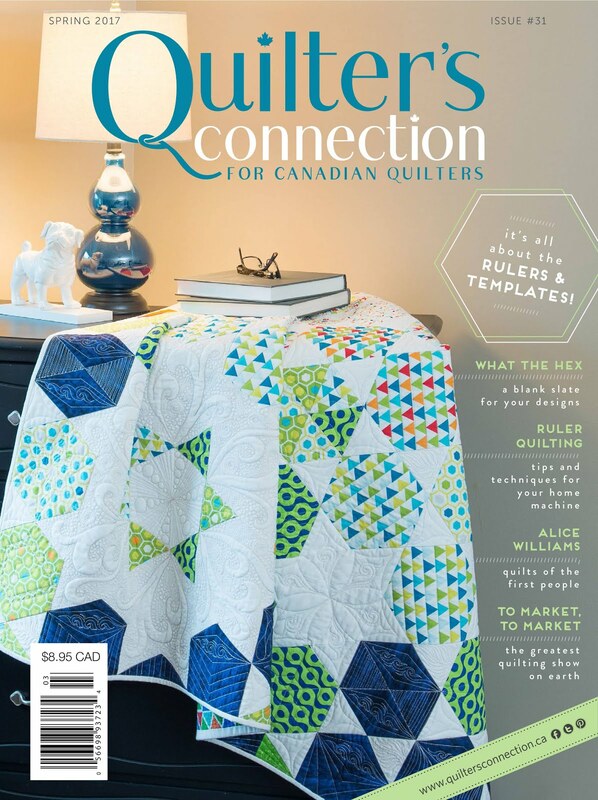 No Rules Quilting: 2016! Can you believe it??? 2016! Can you believe it??? Can you believe it's 2016 already! Every year I have the same question - just with a larger number. Way back in the last century, I remember learning in school that time is something that cannot be really defined without referring to time, which makes it a circular reference. I have no reason for expounding on this other than it is my observation that time seems to travel at different rates - and the rate it travels for me speeds up, the older I get. And I think this is common. Which brings me back to - it's already 2016!!! I hope this year will bring good thing to you and all your special people. Now it's "time" to get back to my favourite passion - quilting! I've been busy with customer quilts and my own since my last post. I decided to take as much as December as possible to get a few of my quilt tops turned into quilts. I managed to get Eric and Jess's Metro Ring (wedding ring) quilt finished for them in time for Christmas. I also finished the second of two similar quilts - both will go to friends - "just because". I have another one almost bound so it will show up in a future post. First up is a customer quilt made with the "Little Black Dress" fabric line. My customer is a relative newbie to quilting and I know this was a stretch for her - she did a fabulous job and it was fun to quilt. I am asked if I use a computer - no - all my quilting is freehand, although I do use rulers and mark and measure a lot. 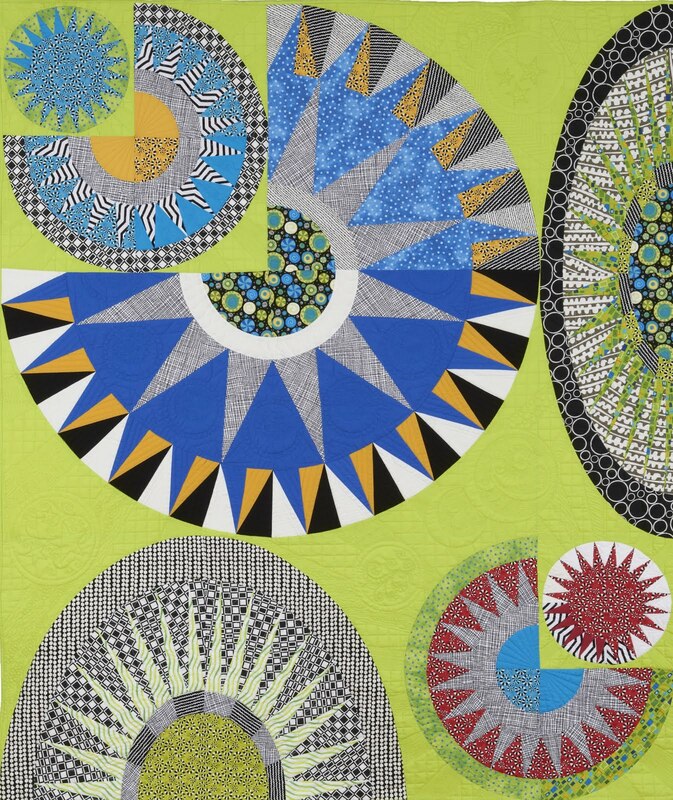 Then we have my Modern Quilt Guild guild quilt that will be shown at the 2016 QuiltCon in Pasadena. I was not involved in the making of the quilt - the ladies decided on a Tee-Pee theme and ran with it. Once the top was made, I quilted it. It was fun to come up with some ideas - I was thinking of the elements (earth, wind, fire,etc.) and had the idea of petroglyphs (carving, drawing or writing on rock) as my husband and I had visited Writing on Stone Provincial Park in the summer. So most of the little figures are examples of petroglyphs that turned up when I got the Google Machine going. This is the Metro Rings (Sew Kind of Wonderful) quilt I made for my son and daughter-in-law as a wedding gift - it was 2.5 years late, but now they have it and they like it. 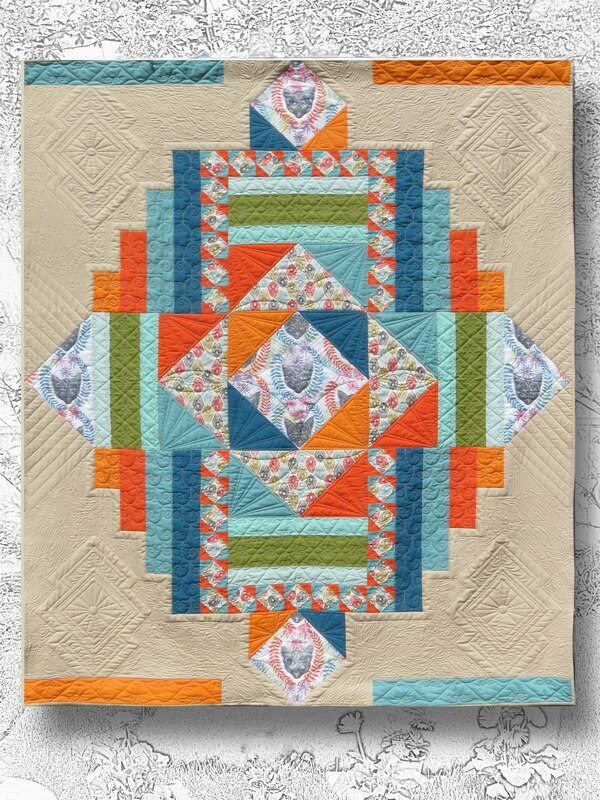 Finally for today's post, two similar quilts. I had enough fabric for one "regular" quilt where the border is all the same, the flowers are nicely in order of fabric colour and one is scrappy where I didn't have quite enough of the same fabric so used others of similar colours. Also, the border incorporates the left over from the "regular" quilt and the little triangle ends from cutting the triangles for the flowers. 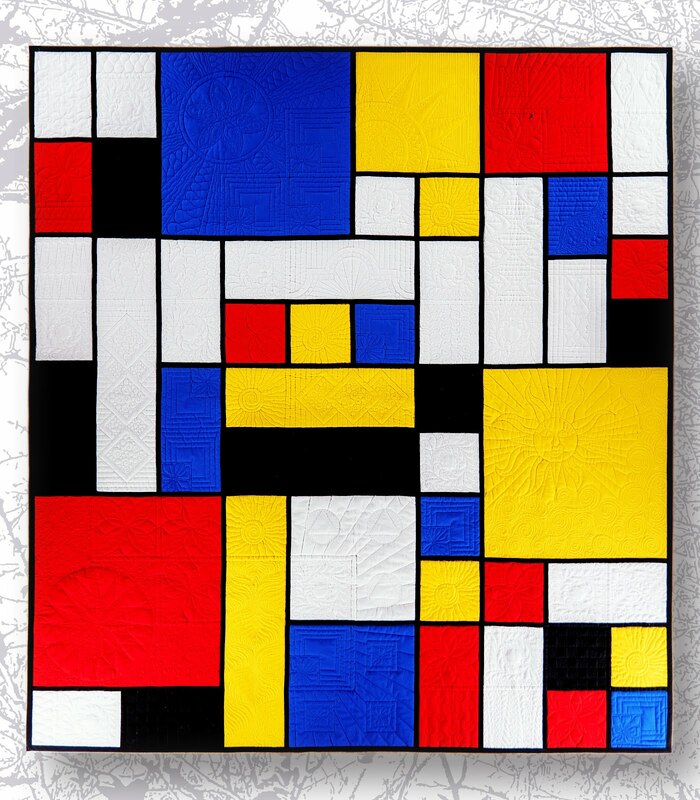 The quilting is also similar, but different.